Have you wanted to ditch the toxic life and create a more natural life? Are you interested in detoxing your life? Your body? Your pantry? Your medicine cabinet? Do you feel like you don't know where to start? It can be overwhelming! The Cor Domum "Detox Your Life" group program is the perfect introduction to living naturally. I know the timing always seems rough to start a new routine or way of life BUT you have to take care of YOURSELF first so that you can tackle everything else! Living a healthy life is more than just eating healthy food; it's about taking care of your mind, physical body, and emotional health. We are not just detoxing our bodies from nasty chemicals, we are detoxing our mind and body from all of the things that weigh us down and impact our quality of life. Join the Detox Your Life group program and we will guide you through the process. In one month, we'll ease you into a more natural, toxic free life. Everything is better with a friend: join with a friend and save 50% off of your registration fee. Fill out the form to the right to save your spot! Only 20 spots are available. Pay a $100 registration fee. You'll receive a PayPal invoice once you claim your spot. The registration fee covers the access to the secret Facebook support group, daily content delivered via email, daily check-ins, videos, and unlimited access via email. Want a discount? Join with a friend and you'll both pay only a $50 registration fee each. 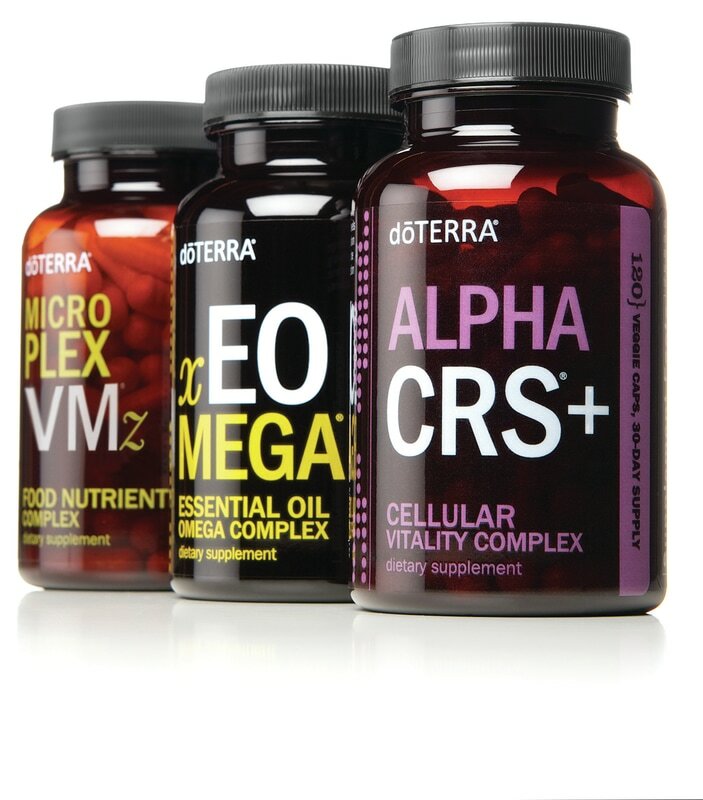 High quality multivitamins of your choice. Need help deciding? Email me! 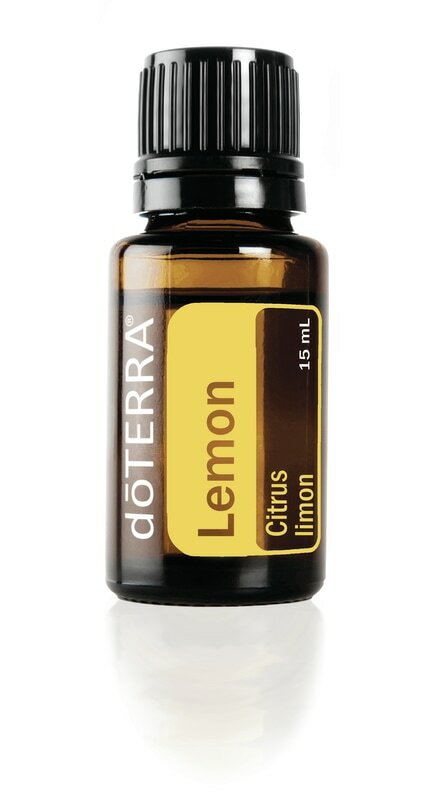 Lemon, lavender, and peppermint essential oil: Need help ordering? Email or check out this post. Note: Once your registration fee has processed and you have ordered your products, please send an email with your Facebook name/email so that we can add you to the support group. Disclaimer: Remember, I am not a medical doctor. These statements are not meant to treat, cure, or diagnose any disease or disorder. Please speak with your doctor regarding your specific health conditions or before adding or changing your vitamin routine.